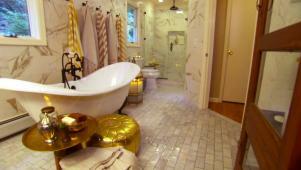 Recreate the past with a modern wooden tub for your bathroom remodel. 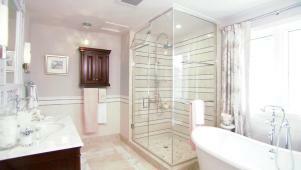 Wooden bathtub designs run the gamut of remodeling possibilities, from charming rustic to classic elegance. Unique custom wooden bathtub in master bathroom. Rustic wooden tubs have the look of the Old West's watering troughs or whiskey barrels. Modern techniques provide the rustic appearance while preserving vital ease of use. Actual whiskey barrels can be utilized as wood tubs for very tight spaces. 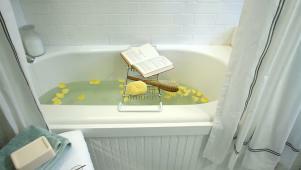 They must be sealed or carefully dried after each bath or shower and a drain must be added. Craftsmen also create elongated wine barrel designs and reinforce the wooden tubs with metal strips to give the impression of bathing in a barrel. These types of wooden tubs are usually constructed from cedar or cypress woods. Some of the barrel-look tubs may have acrylic interiors. Elegantly crafted wood tubs can be constructed using shipbuilding techniques to make the tubs waterproof and durable. 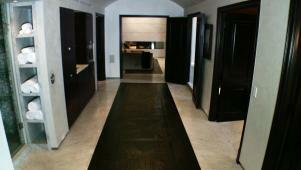 Each is hand-made, offering numerous customization, style and material choices. 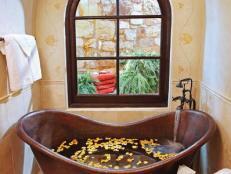 European-style tubs are common selections for wooden tubs in both single and two-person sizes. The curves of these wood tubs give them an antique feel. 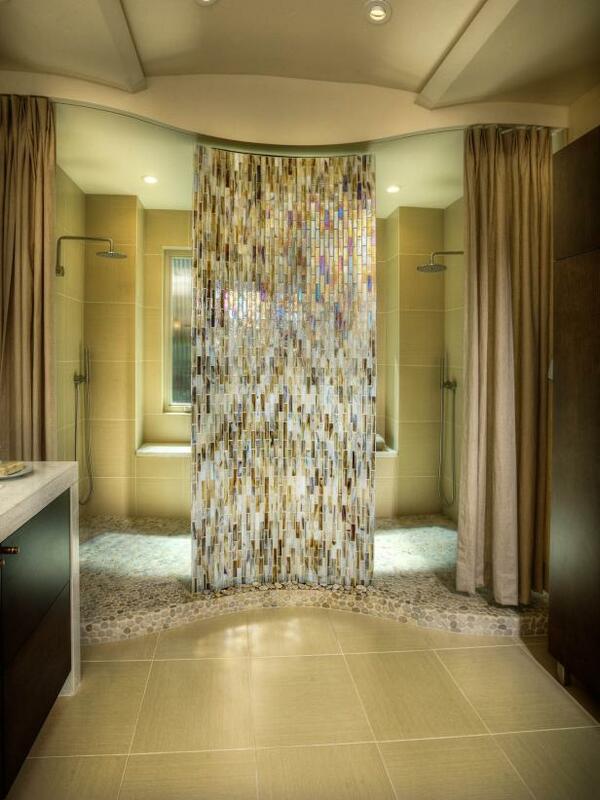 The smaller tubs are normally 51" to 60" long while the two-person tubs may be as long as 90 inches. Other wooden tubs are styled in the Japanese Ofuro tradition of clean, straight lines. 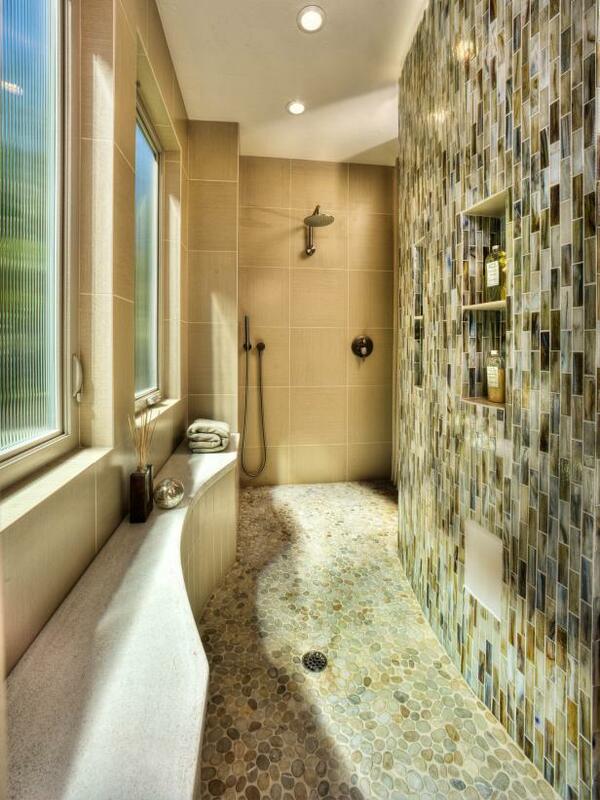 These may be customized for one's personal space as well. 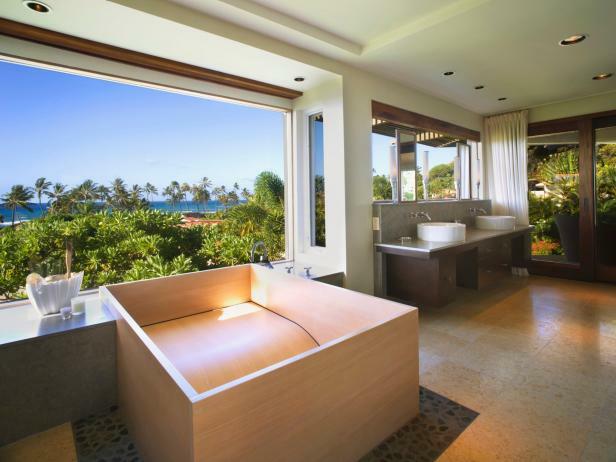 Because wood tubs are custom-made, their shapes can also be dictated. Consider designs ranging from elliptical seashells to spherical moons to rectangular traditionals. 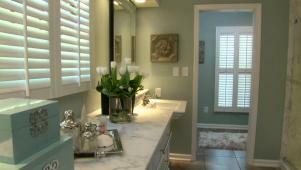 Native and imported hardwoods establish the color and texture for wooden tubs. The most common woods used are African or Honduran mahogany, walnut, white ash, maple, teak, black walnut, and black cherry. Woods may also be combined to add dramatic visual contrast. 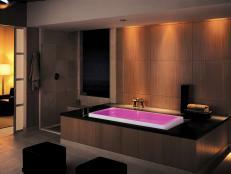 Air jets, backrests and soaking seats deepen the relaxation factor available from wooden tubs. 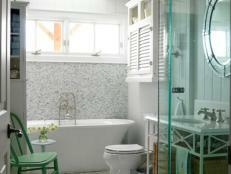 Top rails or subtle carvings can accentuate a tub's natural beauty. Self-standing faucets rising from the floor or wall-mount faucets afford a multitude of choices for your wooden tub's fillers. 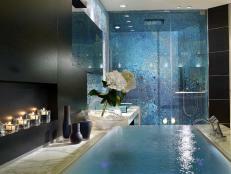 This deluxe Dallas spa bathroom takes relaxation to a whole new level. 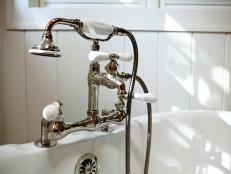 The classic beauty of a cast iron bathtub will add an elegant touch to your bathroom and will last a lifetime. 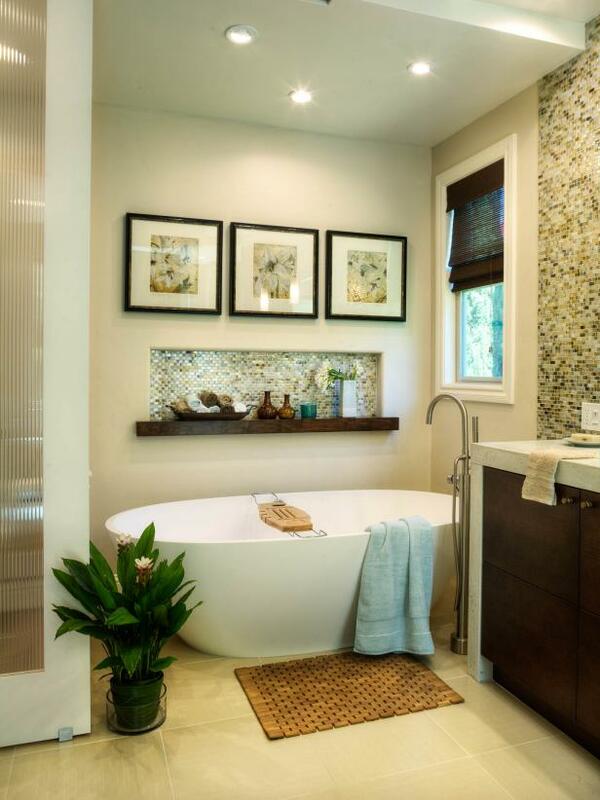 Create a warm, relaxing atmosphere in your bathroom remodel with a copper bathtub. 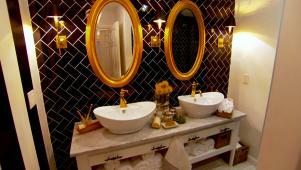 Drop-in bathtubs are the most common design choice for bathrooms today because of the myriad ways in which you can personalize them to your style and taste. Porcelain bathtubs have been the mainstay in many American bathrooms since the 1920s, a testament to their popularity and durability.